BA 8784 is a surface protection tape suitable to protect high gloss surfaces during mechanical processes, storage and transportation. 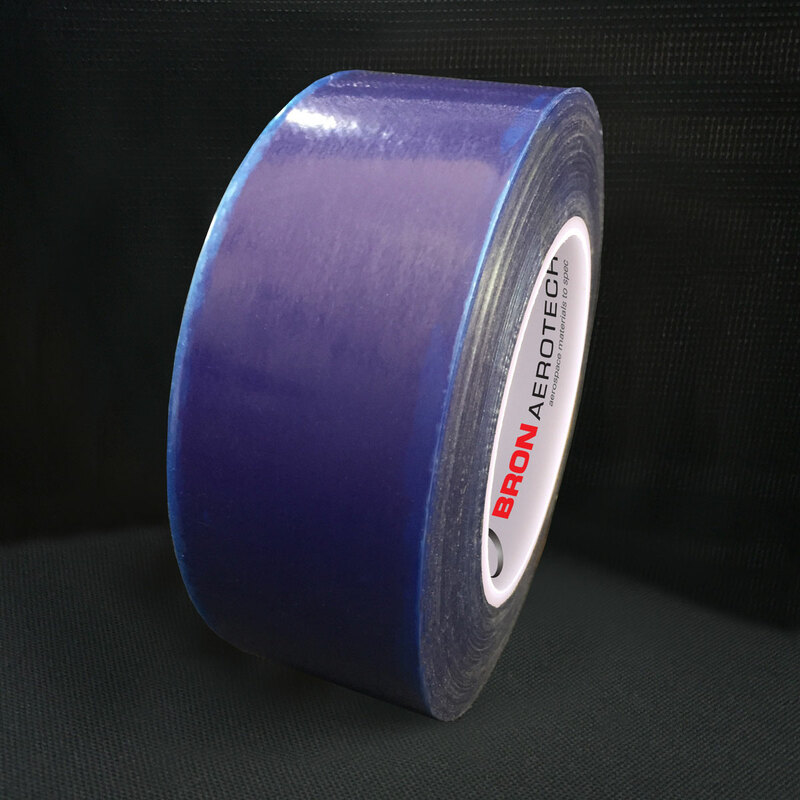 The use of this tape makes it possible to process the protected surfaces with a high adhesion level. Furthermore, it makes it suitable to remove from thin and fragile substrates without deforming due to the low peeling force. mechanical processes, storage and transportation.